Magnus Meese 997444 wrote: I've heard rumours of huge arrows and text on some industrial roof pointing towards the two ADs somewhere along the final track after someone went for the wrong airport at some point. Not sure if it's still there, though, if it ever was! The letters "LH" for London Heathrow were painted on after a Pan Am 707 on approach to the old Rwy 23 at Heathrow mistakenly landed at Northolt . Caused quite a stir, not least because the runway at Northolt is (certainly was at the time) rather short for a 707 and thus pretty much everything that could be removed from the aircraft was (and the A40 which runs nearby closed) for the subsequent departure. 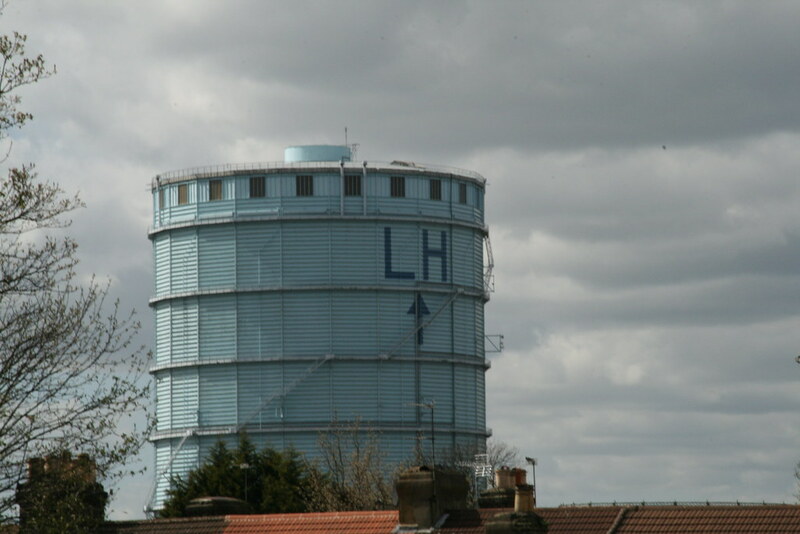 A similar gasometer at South Harrow, in line with the Northolt final approach, had the letters "NH" (for Northolt) painted on it. I think both have now been demolished. - Thu Jan 17, 2019 12:39 pm #530054 Very cool, thanks!